The Abbey ends with the return of Alex Garcia playing the footman Thomas. 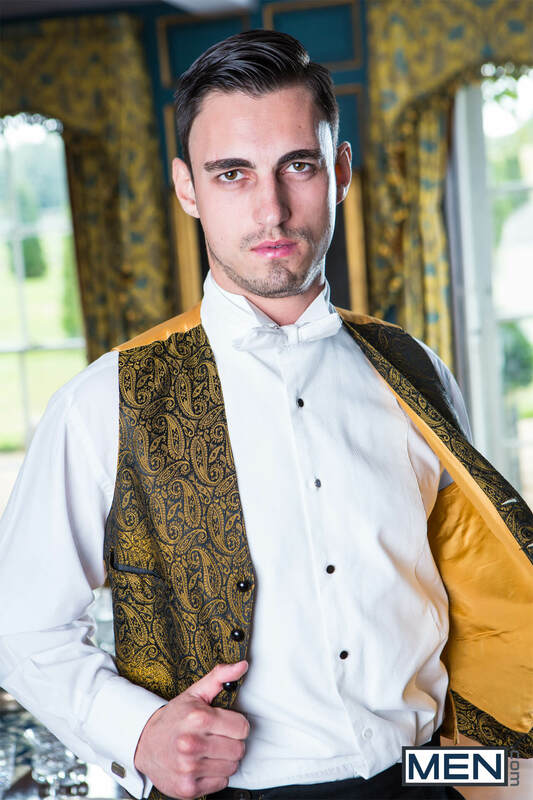 After being left by the Duke due to his poor station in life, he sets his eyes on his fellow footman Jimmy, once again played by Daniel Johnson. Jimmy confesses he knows about Thomas and the Duke when Thomas tries to make a pass. Jimmy tells Thomas they will never be but that does not stop Thomas from making another pass in the middle of the night as he sneaks into Jimmy’s room. Jimmy wakes to find Thomas on top of him and gives in to his desires.